A special microphone, very comfortable to wear due to its ergonomic design. 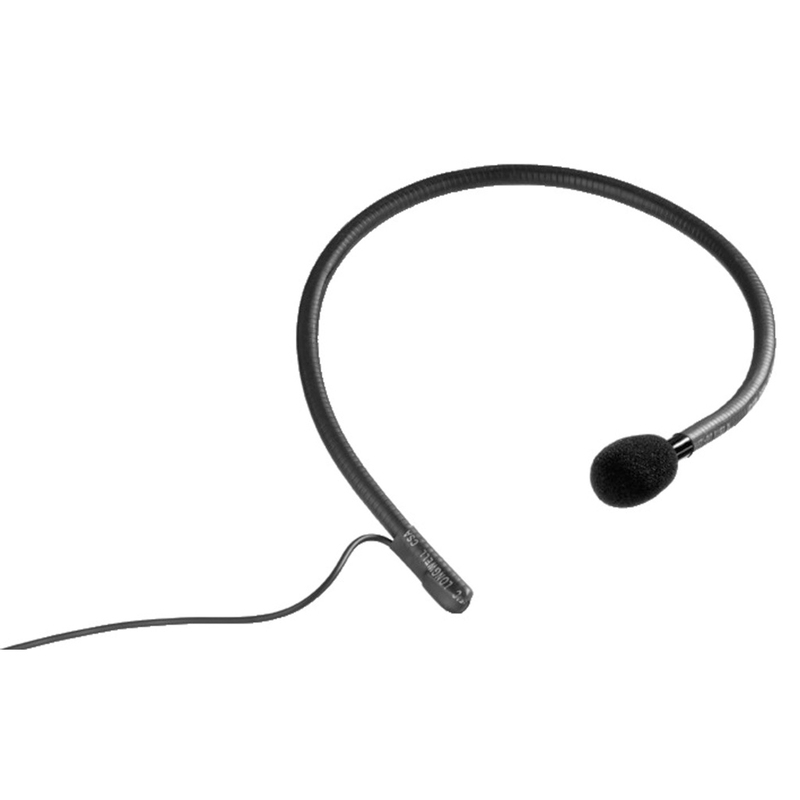 The unusual combination of gooseneck and microphone ensures a secure fit and a good voice transmission. Perfectly matched to transmitter ATS-16T.